Great men often live and die by their ambitions, and Carlos Ghosn has a monumental task in front of him if he plans to make good on his April shareholders meeting promise to “install Renault-Nissan as one of the top three global automakers.” In order to make this happen by 2020, Nissan will need to continue to apply their foot to the gas pedal in terms of both innovation and volume. 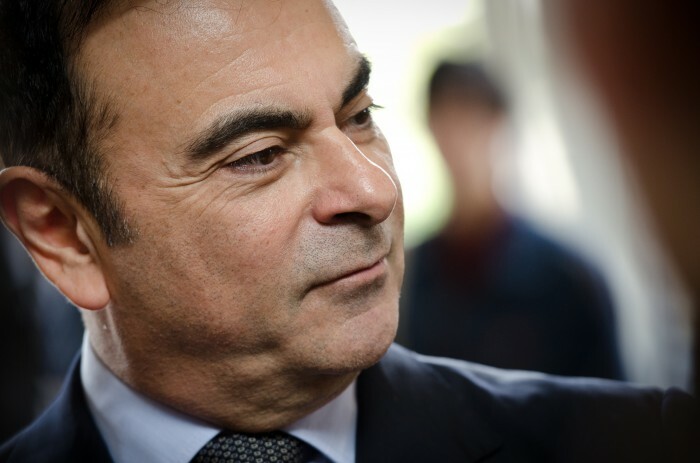 Ghosn told his shareholders that he intends to improve the profit margin by a whole two percent by 2017. Last month, Ghosn announced that Nissan pulled down a “solid” net profit of $3.88 billion during the 2013 fiscal year. While some might balk at the idea of nearly $4 billion worth of profit being anything less than sensational, Ghosn’s almost bristling reaction is indicative of his determination to make Nissan the biggest brand in the world and the first name in automotive, no excuses. According to AutoNews, analysts believe that annual global sales of 10 million units and a spot in the top three (currently occupied by Toyota, Volkswagen, and GM) are attainable provided that the automaker sticks with its commitment to consistent model renewals and refreshes and its success in international markets such as China and Russia. As for Ghosn’s drive, he muses that two CEOs will need to replace him when he steps away from his role. That’s right: Carlos Ghosn is human after all.